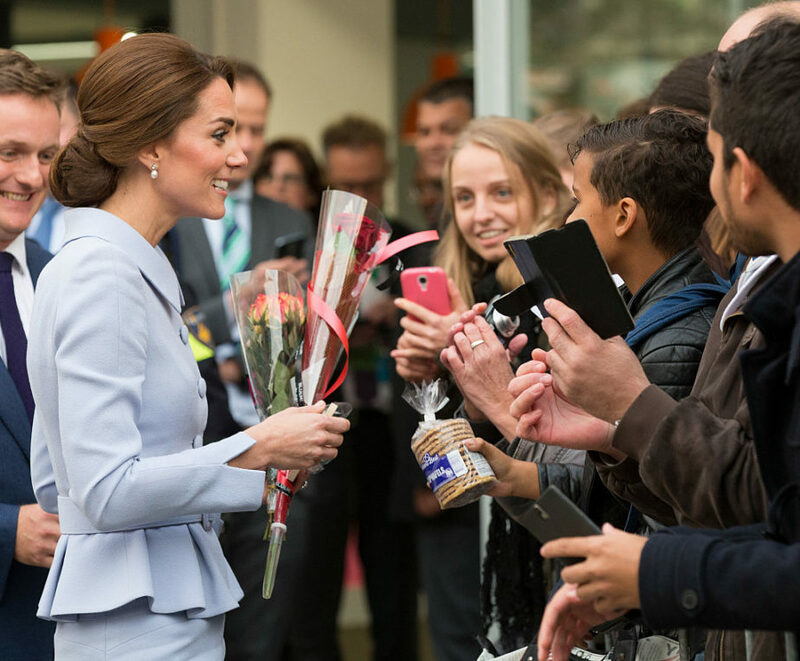 What happens when Duchess Kate Middleton takes a trip solo? We’ll tell you: HATS and ROBOTS everywhere! ICYMI, Duchess Kate Middleton went on a trip the other day — solo — and it looked like she had an ~amazing~ time. Yep, on October 11, she spent the day in the Netherlands, which was her first official visit and solo trip, reported InStyle. Of course, the crowds gathered to greet her. And she was also greeted by Dutch King Willem-Alexander. 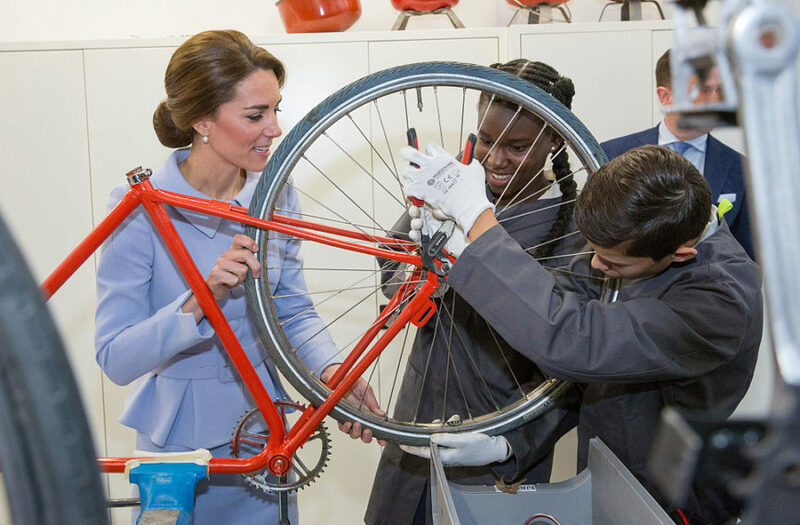 A few days ago, we dissected what the duchess wore on her trip — and how beautifully her powder blue outfit seemed to emulate one that Jackie O wore back in the ‘60s. 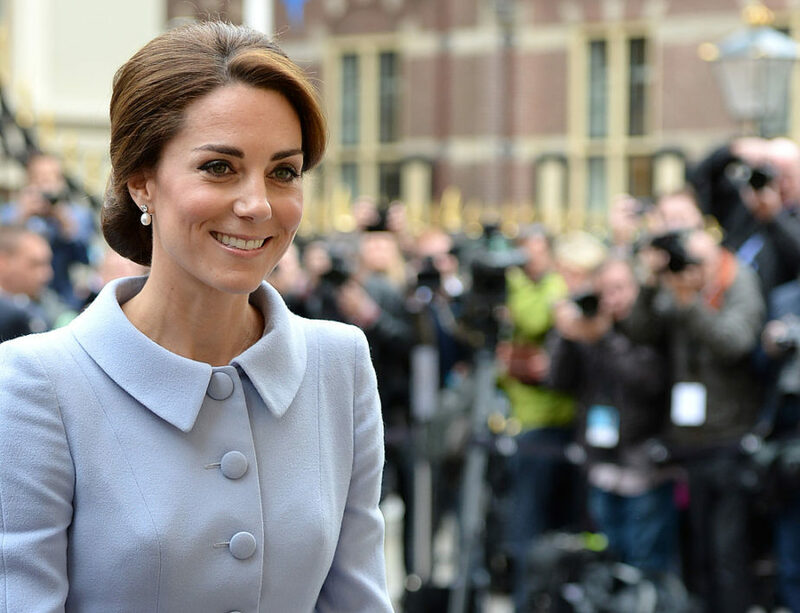 But what exactly did the Duchess do while in the Netherlands? 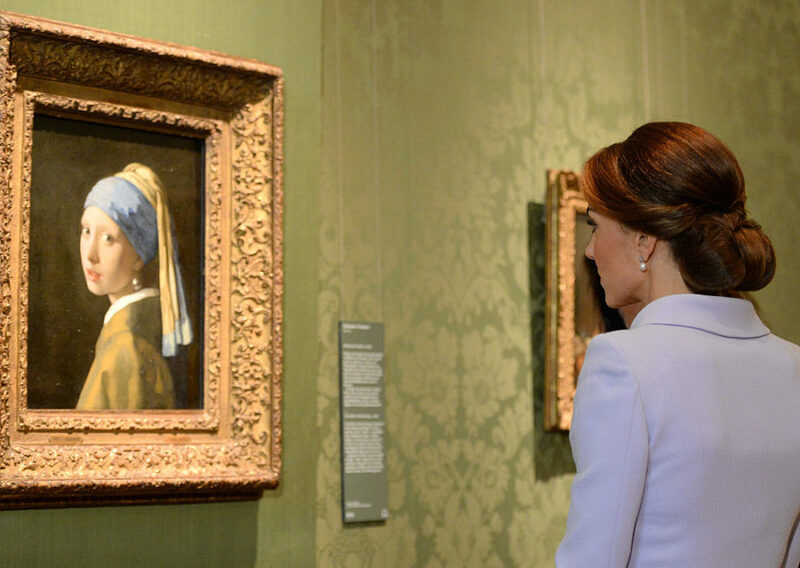 She went to the Mauritshuis gallery, and got to see Johannes Vermeer’s famous Girl with a Pearl Earring painting, and also had a private tour to see the museum’s permanent collection. Their hair even matches, right? The Duchess also participated in a roundtable discussion with several charities. She’s involved with two of them, the Anna Freud Centre, promoting children’s mental health, and Action on Addiction, which assists families regarding substance abuse, reported Today. 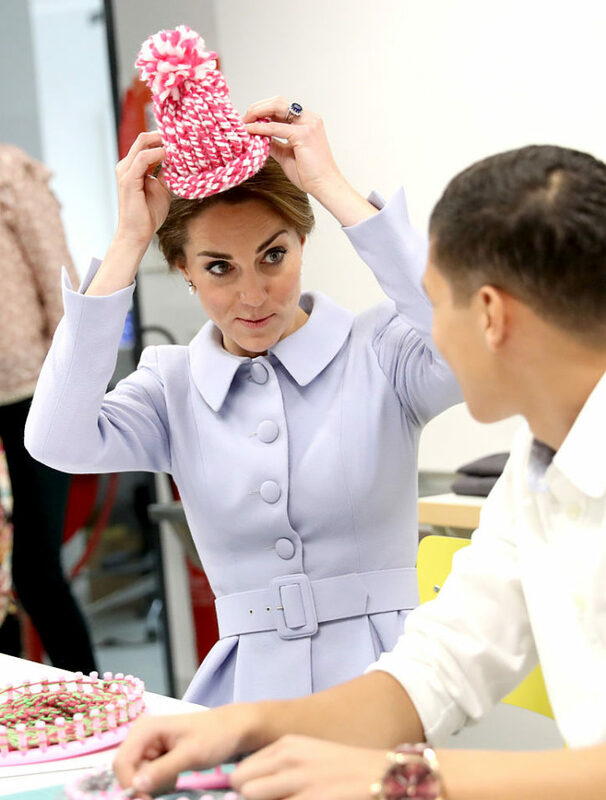 Even though the Duchess was on the trip solo, without her husband and children, it didn’t mean she didn’t spend time with any children — namely, ones at Bouwkeet, a creative workshop in Rotterdam. 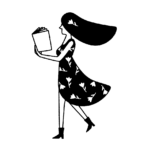 Although adults can participate in the workshops, too, it’s especially popular with kids from 10-15, Bouwkeet’s website states. What did Kate do there?! She explored all the creative goings-on at the workshop, like bicycle tune-ups. 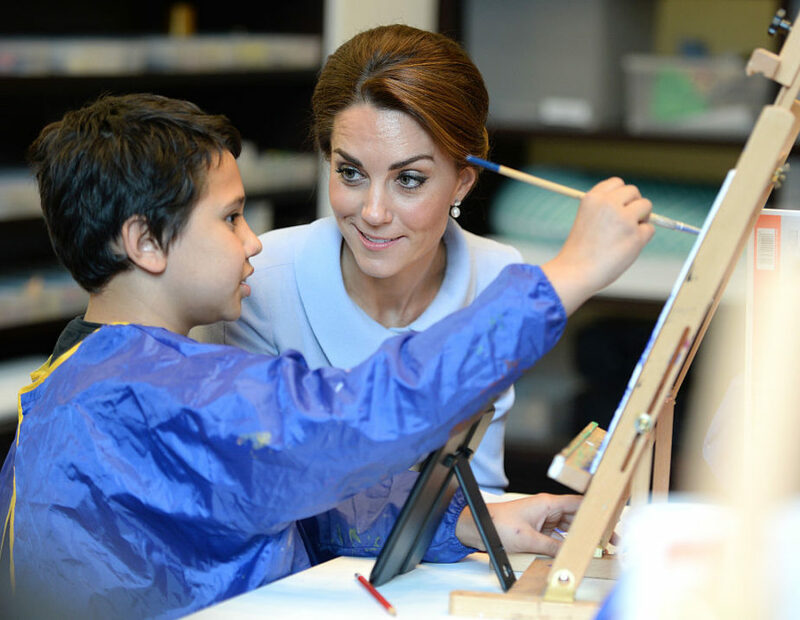 How was that boy able to paint with the Duchess right next to him?! Kate also tried knitting a hat. She genuinely seemed to be having fun. And then she even tried on a knit hat. And, honestly, she looks good no matter what she’s wearing, amirite?! And Kate even played with a robot. All we can say is — Coolest. Duchess. Ever.